Use the film Nourish: Food + Community to open a meaningful conversation about food and sustainability in your community, organization, school, or home. Whether you’re hosting a public screening, organizing a workshop, or having friends over for a potluck dinner, you’ll find suggestions here for engaging your group. 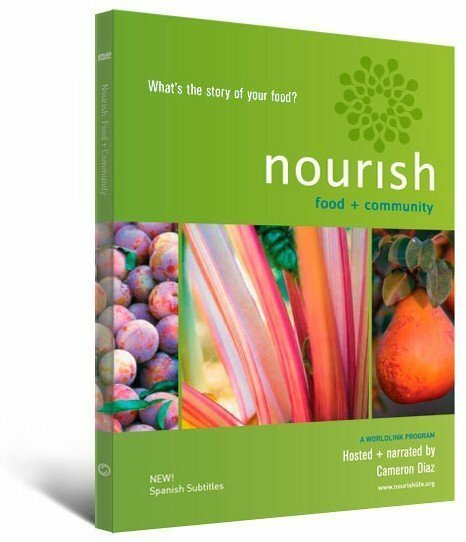 Preview the Nourish DVD before screening. The DVD includes a 26-minute feature and 11 short films. Choose a program based on how much time you have and what you want to accomplish with your group. The feature can be screened start to finish, or you can select from among the four chapters. You might choose a short film(s) to highlight a topic of interest. The Nourish Film: The feature offers a big-picture view of our food system, starting with a global perspective and finishing with tips for individual and group action (26 minutes). Film Chapters: For a shorter program, choose one or more chapters from the film. The chapters are entitled Connections, Seed to Table, Vote With Your Fork, and Be the Difference (3 to 8 minutes each). 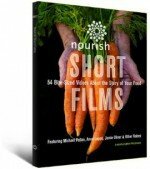 Nourish Shorts: These 11 bite-sized videos (1-3 minutes each) offer excellent thought-starters and discussion tools. You can also use a short film to warm up an audience before showing the feature, or as a concluding piece prior to opening a group conversation. 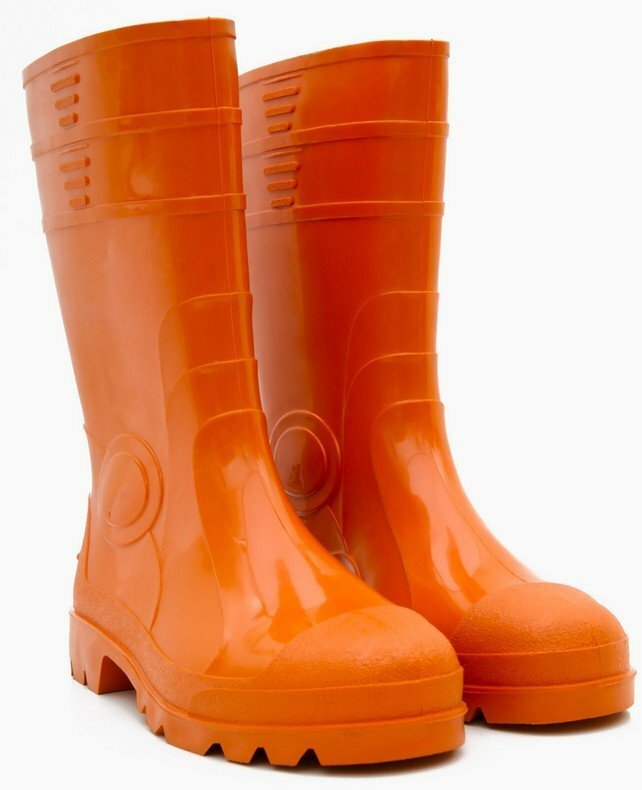 Find additional shorts on the Nourish website. In preparation for the screening, come up with a few questions you’d like to pose to your group. This guide provides an array of questions to stimulate reflection and dialogue. Welcome people and introduce yourself. Let the audience know that you’ll be screening the documentary film Nourish: Food + Community. Here are some talking points for introducing the film. The tag line for Nourish is What’s the Story of Your Food? It invites us to look beyond our plate and explore where our food comes from and how it gets to us. Nourish is hosted and narrated by actress Cameron Diaz. The film features interviews with best-selling author Michael Pollan, healthy food advocate Anna Lappé, chef Bryant Terry, and physician Dr. Nadine Burke. The Nourish film is part of an educational initiative that combines public television, curriculum resources, web content, shorts films, and community outreach. The purpose of Nourish is to open a meaningful conversation about food, health and sustainability that encourages citizen engagement. Depending on the size of your group, we recommend you begin with a question or two designed to help everyone feel comfortable reflecting and sharing (see “Introductions” in the Discussion Questions part of this guide). Dim the lights and start the program. Show the entire video at once, or pause after each chapter for discussion. Invite your family, friends, and community into the conversation. Share Nourish.